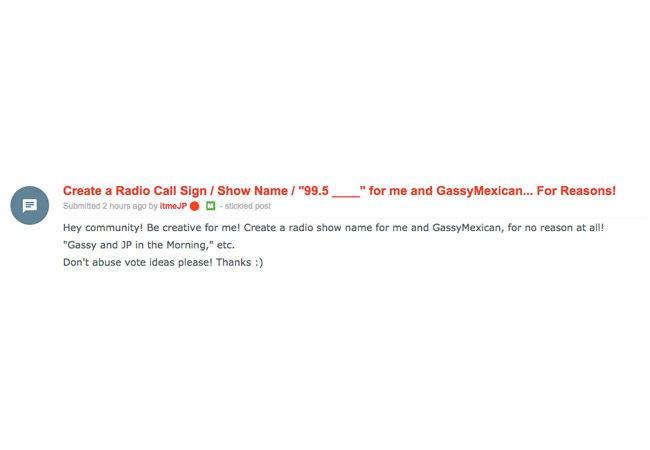 JP is calling upon his community to help him and Gassy Mexican to create a radio show name. JP made a post in his SubReddit that you can contribute to, hopefully one of the names they’ll like and use for whatever they are planning. 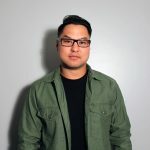 Click the link below to be directed to the SubReddit.